A-American Sliding Door Windows and Screens has been southern California's leading window and door company for over 21 years. 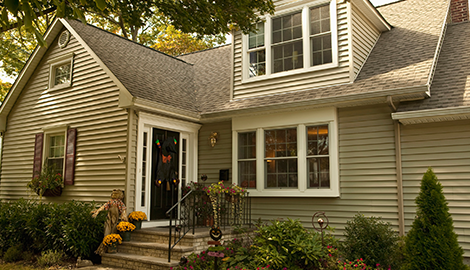 Trust your window installation needs to a proven professional with over two decades of experience. Go with California's best for sliding door repair. Go with A-American Sliding Door Windows and Screens. We are the ones to call for any and all screen needs. Get in touch with us today! 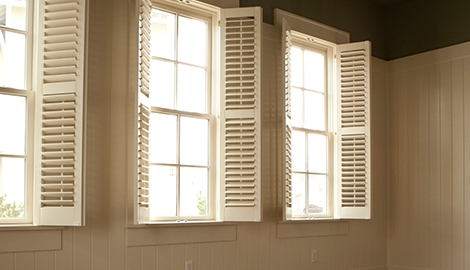 Trust your window and door needs to the experienced experts! A-American Sliding Door Windows and Screens is a professional full-service provider of window and door services in San Luis Obispo, CA. For over 21 years, we have been providing the San Luis Obispo area with the highest quality of service for their property's window, door, and screen needs. Our staff always offers expert precision and care with every install and repair that we take on. When you go with A-American Sliding Door Windows and Screens, you are getting the best level of craftsmanship on the industry, along with the best customer service, and all for a competitive price. 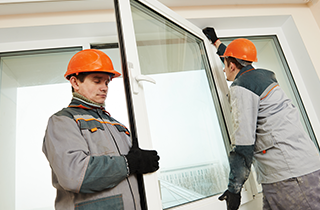 Our window installation services are second to none. We offer a wide range of products and installations including retro-fit windows, glass doors, and even shower enclosures. If you have a broken window, or are just looking to install a stylish upgrade that can also improve energy efficiency, give us a call! We'll come out to your property and provide an accurate quote in a fast and efficient manner. We also specialize in sliding door repair. 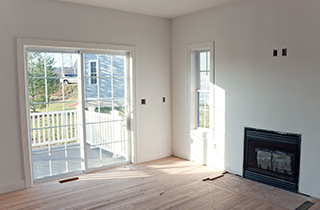 Whether it's French doors, pocket doors, and more, we can fix it. Our team can repair everything from the door itself to the tracks that it slides on. Don't deal with dysfunctional or damaged doors and longer, have us come out and fix it! You'll be glad you did. 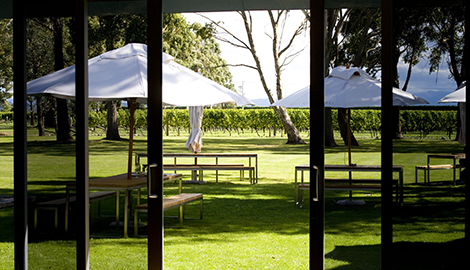 Looking for a provider of phantom retractable screens? We've got you covered! A-American Sliding Door Windows and Screens can provide you with stylish screens that keep the bugs out while letting fresh air circulate through your home. They're even pet proof! Whether it's for a patio or a kitchen, we always provide the same expert care with our installations. 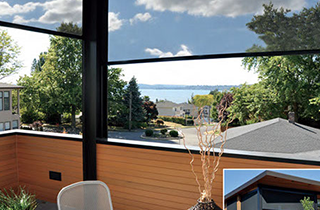 A-American Sliding Door Windows and Screens is an ally for your property when it comes to all things window and doors! Get in touch with us today to see what we can do for you.